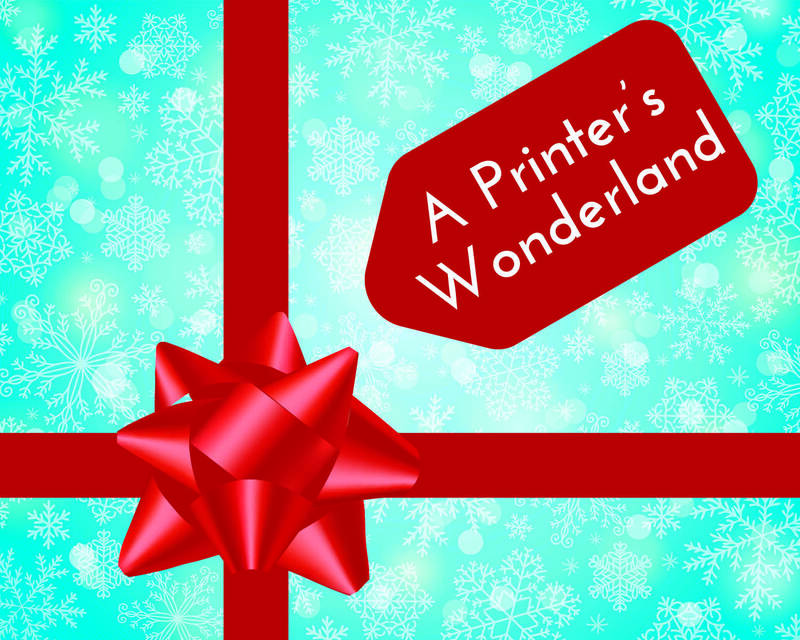 It’s the most wonderful time of the year -- especially for print! Everybody loves getting a card in the mail. During the holidays we are lucky enough to have quite a few letters sent to our doorsteps. 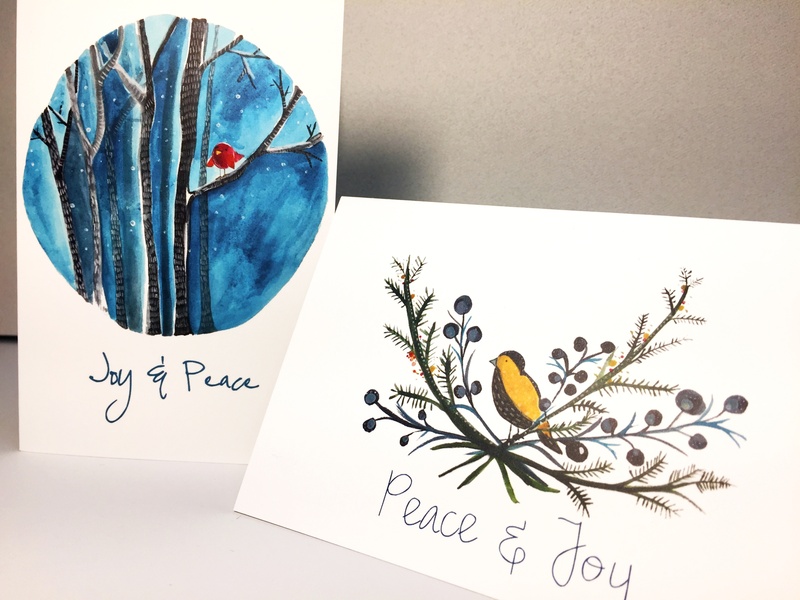 A few fun facts about printed Christmas cards. Infographic designed and created at TPI Solutions Ink.